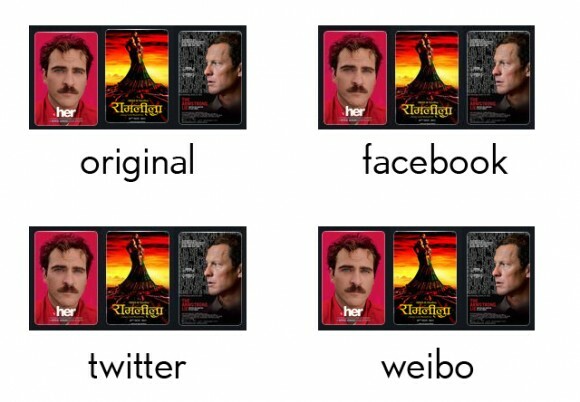 Picture Upload: Facebook vs. Twitter vs. Weibo | personal.amy-wong.com - A Blog by Amy Wong. They’re especially rough on reds. On the contrary, Weibo (instead of saying ‘a Chinese Twitter-like version’ let’s call it ‘Twitter on Steroids’) does a super (and I do mean SUPER) crisp upload, plus adding the customary Weibo URL, username and Weibo logo fix. No one can beat them. 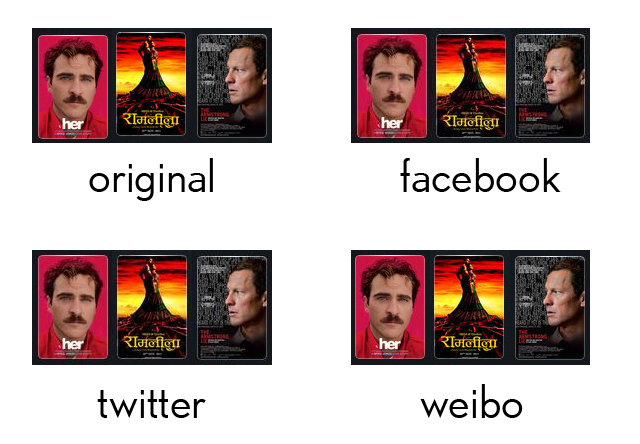 The only (kinda) sad thing about the modifications in the Weibo picture upload is that with implementations of galleries (that Facebook has also implemented not long ago), people have stopped making image collages. 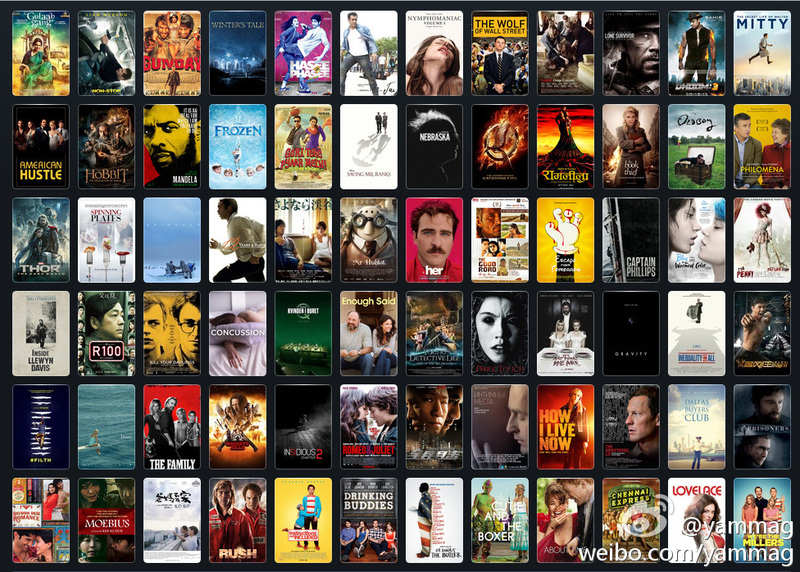 If more people I knew were on Weibo, I’d be more active there.